Peter Ferak shows how utilising the built in methods of Array allows the usage of functional concepts (map, filter, reduce, etc) and then hacks around a little on a few examples. 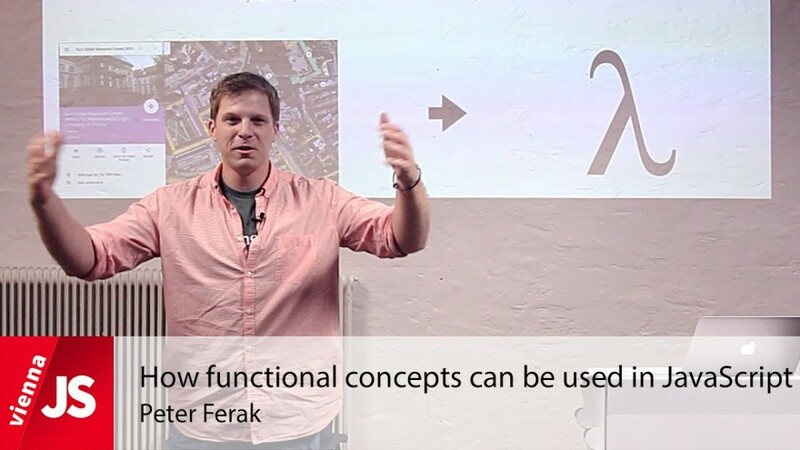 This great talk was held by Peter Ferak at the monthly ViennaJS meetup in Vienna. 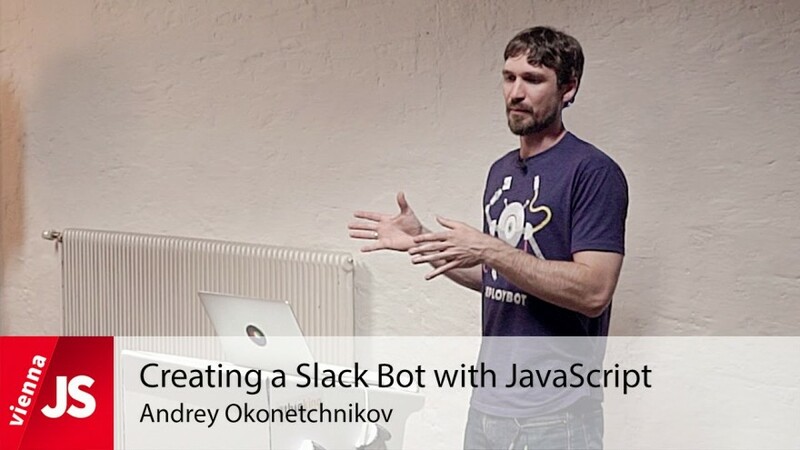 Andrey shows us how to create a Slack Bot. In the talk he will show us how he developed one for displaying code snippets for files hosted on Beanstalk. 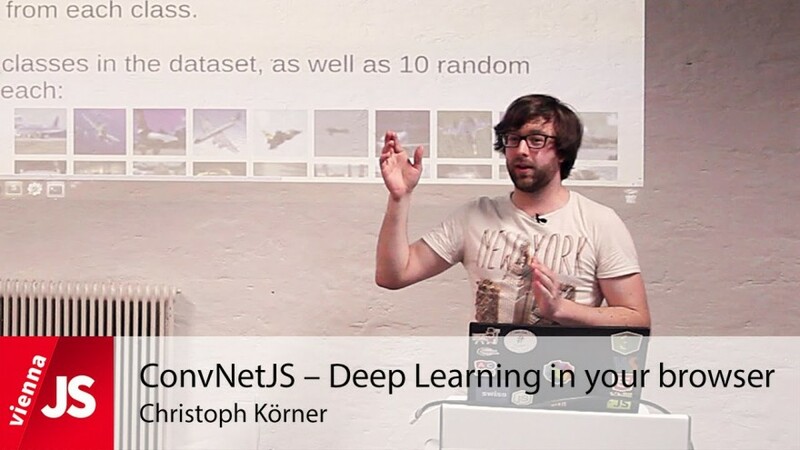 This great talk was held by Andrey Okonetchnikov at the monthly ViennaJS meetup in Vienna.